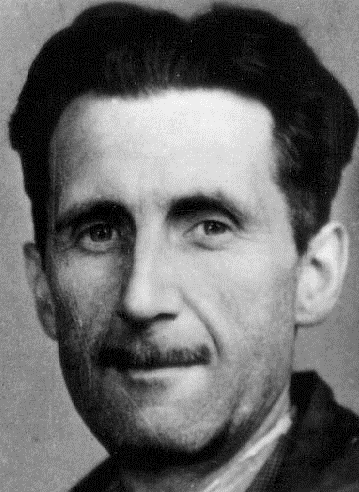 Orwell was sure that not only could Socialism work but that it was already working in Barcelona during that autumn and winter, however briefly. In his earlier life Orwell had argued that wealthy Britain was only able to exist thanks to coal miners working themselves to early deaths in underground infernos. They were then the true creators of that nation’s wealth.